I had the opportunity to try out Chalkola Chalk markers recently and here are my thoughts on it. First I like that they aren’t the old dusty type chalk that we grew up with. I still remember having to slap the chalkboard erasers together outside to clean them. 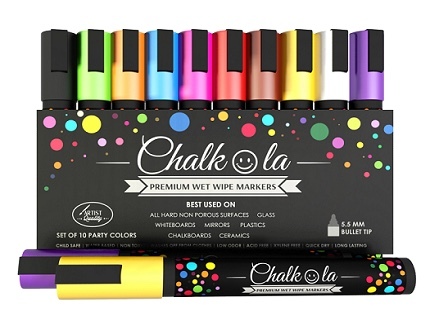 These are different because its not like regular chalk these are more like markers but washable. 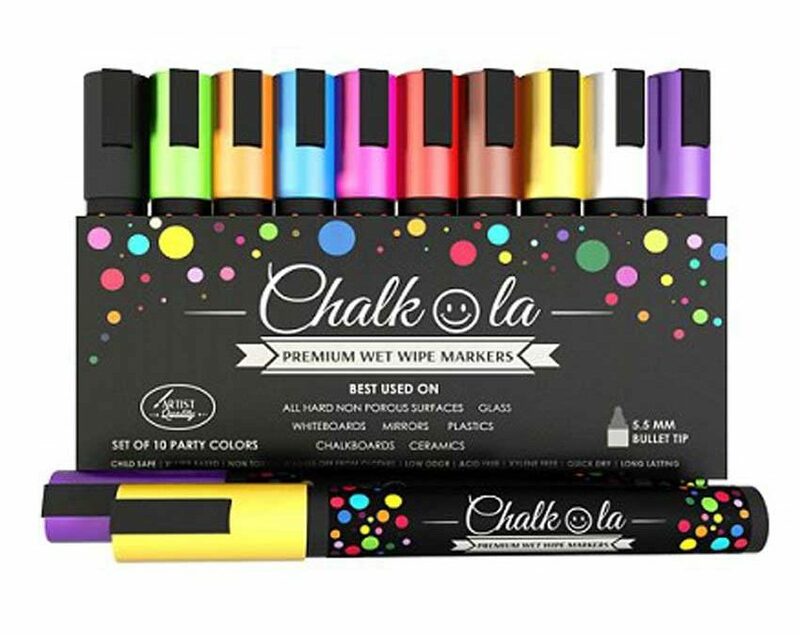 The colors are bright and these chalk markers can be used on nearly anything.My kids and I loved using them and I especially liked that you just need a wet washcloth to wipe clean. These would be good to use on canning jars, windows, mirrors any non porous surface. Perfect for kids and parents, teachers for classroom projects and for better teaching, crafters for DIY projects. These are sold on Amazon and are the top selling chalk markers. 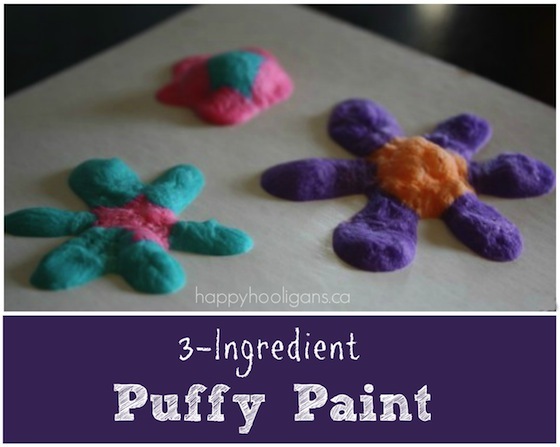 We found a 3 ingredient puffy paint recipe that is easy to make and and you use your microwave. Bird watching is a relaxing and educational way to spend time with the children in your care; however you need to have a way to entice the birds to come to your backyard for it to be an engaging experience. The best way to draw birds to your yard is to add a birdfeeder outside. While there are several different kinds of birdfeeders that are available for purchase at different stores, many children will enjoy making their own feeder to attract the birds. Here are a few simple birdfeeders children can make. Pinecone birdfeeders are appropriate for kids 3 and older. Go for a nature walk and see if you can find some big pinecones. Once you have a few pinecones, you’ll need to gather the rest of your supplies. You’ll need: yarn or string to create a way to hang the feeder, safety scissors to cut the string, peanut butter, craft sticks, newspaper, a paper plate, and some bird seed. Lay out some newspaper to cover your work surface. Next, tie the string onto the top of the pinecone to create a way to hang your birdfeeder. Pour some birdseed onto the paper plate. Using your craft stick, cover the pinecone with peanut butter, making sure to get plenty into the crevices. Now roll the pinecone onto the plate full of birdseed. Sprinkle the birdseed with your fingers to make sure the whole pinecone is covered with seed. You’re done! 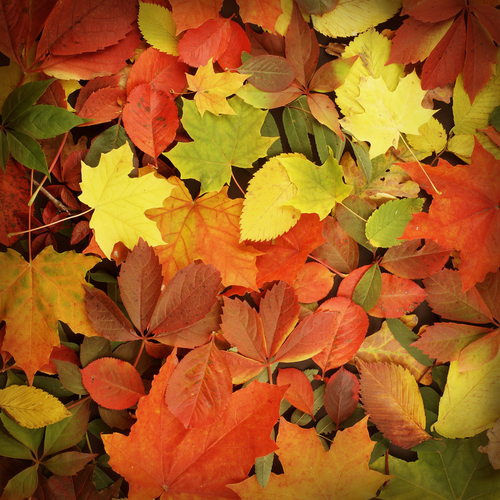 Find a tree branch to hang your birdfeeder from where you will be able to watch the birds enjoying their snack. Necklace birdfeeders are simple enough for kids 2 and up. This is one way to use up some leftover toast and cereal. If you don’t have any leftovers you will need some stale or toasted bread, Cheerios or other round cereal, string or yarn, safety scissors, and a straw or pencil. Start by breaking up the toast or stale bread into 4 pieces. Using the straw or a pencil, poke a hole in the bread leaving about an inch between the hole and the edge of the bread. Now thread the string through a toast piece and then some cereal and then another toast piece until you have a necklace the size you want or until you’ve used up the toast and cereal. Tie the ends of the string together. Go hang the necklace in a tree and wait for your new feathered friends to come and enjoy some breakfast in your yard. 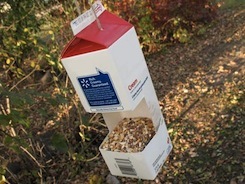 Recycle a plastic jug to use as a birdfeeder, good for kids 5 and up. Younger children can do parts of this project, but will need help when it comes time to do any cutting. 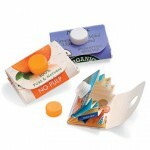 Start by washing the plastic jug and removing any stickers or labels. Using a marker, draw a circle on the jug about 2 inches up from the bottom (younger kids can trace around a lid). Take a utility knife and start a hole for your child to cut the circle out. Using safety scissors cut out the circle. Dry out the jug completely because otherwise the seed will mold. Screw an eye hook into the cap of the jug in order to provide a good place to hang the feeder. Thread some string through the eye hook and create a loop by tying a knot in the ends. 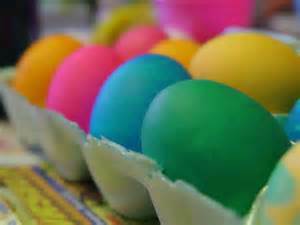 Next, decorate the jug using paint, markers or foam shapes. When the jug is decorated, fill the bottom up with about an inch of birdseed. Now your birdfeeder is ready to hang in a tree. Empty and clean out your feeder about once a week to keep the birdseed fresh.